Some 2,000 years ago, certain unfortunate individuals were violently killed and buried not in graves but in bogs. What was a tragedy for the victims has proved an archaeologist’s dream, for the peculiar and acidic properties of the bog have preserved the bodies so that their skin, hair, soft tissue, and internal organs—even their brains—survive. Most of these ancient swamp victims have been discovered in regions with large areas of raised bog: Ireland, northwest England, Denmark, the Netherlands, and northern Germany. They were almost certainly murder victims and, as such, their bodies and their burial places can be treated as crime scenes. The cases are cold, but this book explores the extraordinary information they reveal about our prehistoric past. Bog Bodies Uncovered updates Professor P. V. Glob’s seminal publication The Bog People, published in 1969, in the light of vastly improved scientific techniques and newly found bodies. 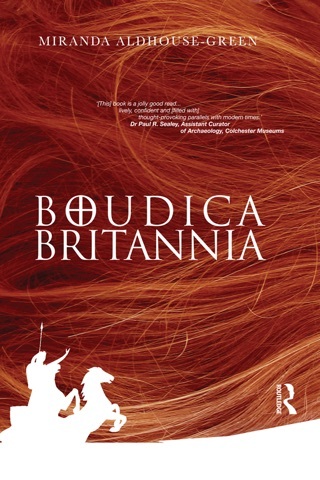 Approached in a radically different style akin to a criminal investigation, here the bog victims appear, uncannily well-preserved, in full-page images that let the reader get up close and personal with the ancient past. 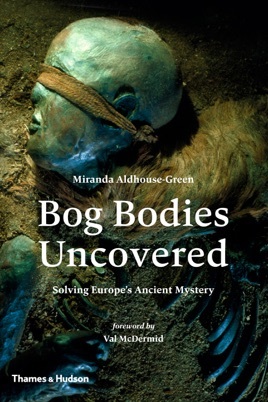 In this fascinating, if dry, study, British archaeologist and Celt scholar Aldhouse-Green (The Celtic Myths) explores the enigmatic phenomenon of the bog bodies: prehistoric people whose bodies have been preserved or mummified in the peat bogs of northern Europe, only to be discovered centuries later. 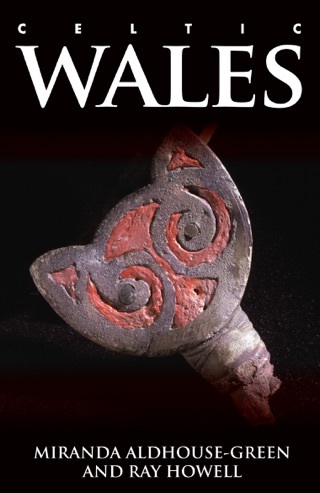 "This book is a quest, a journey towards an understanding of an ancient people, their lives, deaths, their hopes, fears and beliefs," she writes with scholarly enthusiasm. "Who were the bog people? What kinds of lives did they lead? How and why were they violently killed, and who murdered them?" As she discusses several dozen such figures, including the infamous Lindow Man and the misidentified Queen Gunhild, she attempts to unravel the circumstances behind their lives and deaths. Archeology, history, forensics, and anthropology all play roles in analyzing this puzzle, as Aldhouse-Green draws on a huge amount of material to unlock the secrets of the past. She recounts with morbid glee the bizarre, tragic, and often gruesome details surrounding her subjects. And in answering some of her many questions, she sheds light on the people and cultures of a long-past time. Though her tone does tend towards the academic, Aldhouse-Green writes for a wide audience, making this a useful work for anyone interested in the topic.